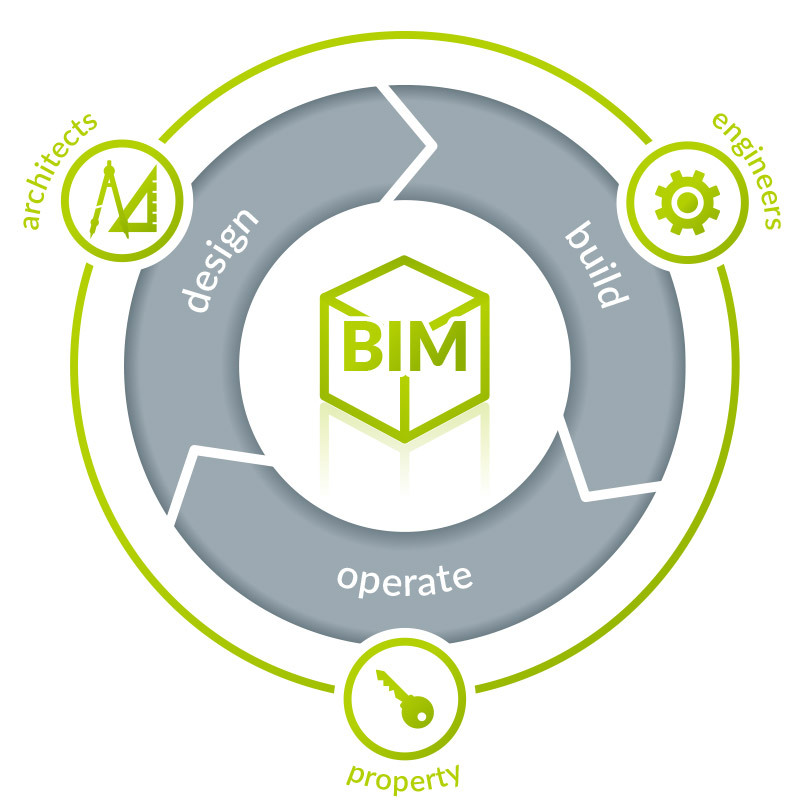 Building Information Modeling (BIM) is the process of generating and managing data of a building during its life cycle using dynamic three-dimensional building modeling software and in real time, to reduce loss of time and resources in design and construction. This process produces building information model (BIM), which covers the geometry of the building, spatial relationships, geographic information, as well as the quantities and properties of its components. What is an LDT file? It is the official standard for the exchange of photometry in Europe. These files store the relative light intensities expressed in cd / klm. The total flow of the lamp corresponds to a measurement made around the naked lamp, independent of the luminaire. In this way the efficiency of the luminaire can be obtained by comparing the total flow of the bare lamp versus the flow obtained from the luminaire. 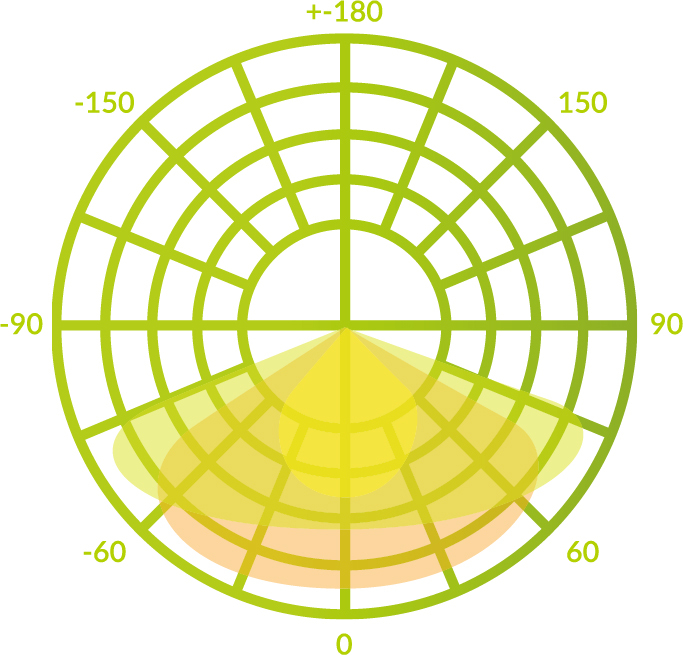 The LDT documents contain lines that specify the correlated color temperature (CCT) and the color rendering index (CRI).